This research, the first longitudinal study to examine nonmedical use and medical misuse of anxiety and sleep medications among adolescents, was conducted by scientists at the University of Michigan and funded by NIDA and NCATS. The findings highlight the need for prevention strategies targeting youth who may be at risk for prescription medication abuse. For a copy of the article (published online November 24), go to: http://psycnet.apa.org/psycinfo/2014-49427-001/. NIDA. "Prescriptions for anti-anxiety medications put teens at risk." National Institute on Drug Abuse, 29 Dec. 2014, https://www.drugabuse.gov/news-events/news-releases/2014/12/prescriptions-anti-anxiety-medications-put-teens-risk. NIDA. 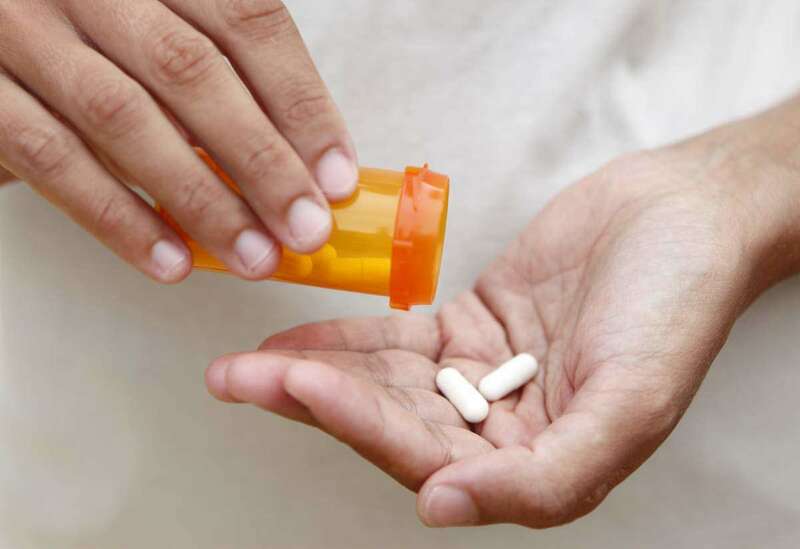 Prescriptions for anti-anxiety medications put teens at risk. National Institute on Drug Abuse website. https://www.drugabuse.gov/news-events/news-releases/2014/12/prescriptions-anti-anxiety-medications-put-teens-risk. December 29, 2014.